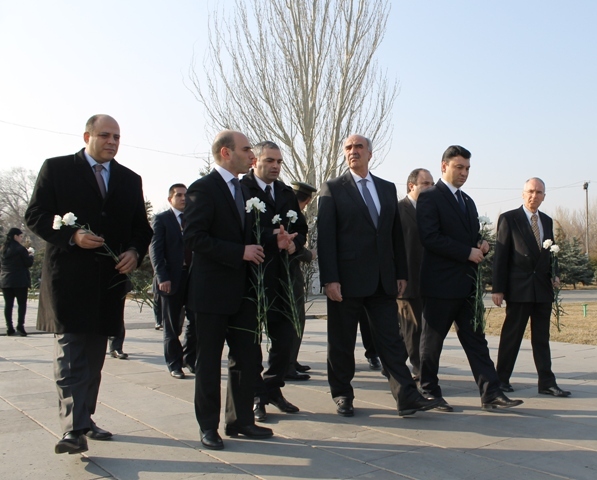 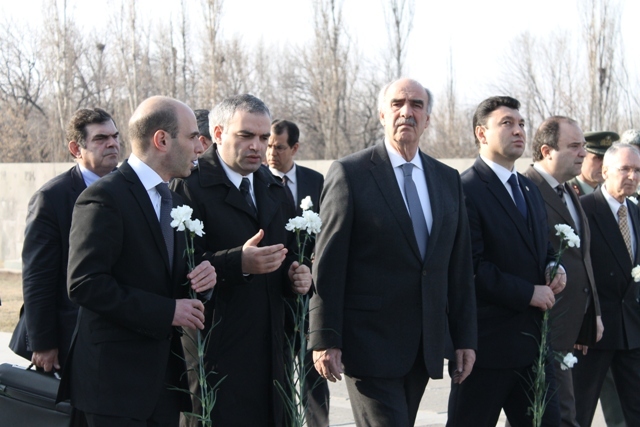 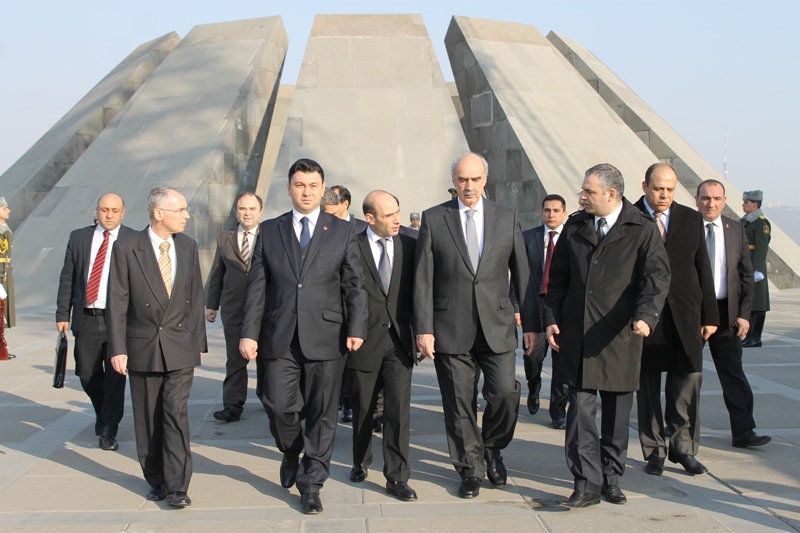 A delegation headed President of the Hellenic Parliament, Mr. Evangelos Meimarakis on February 25, 2014 visited Tsitsernakaberd Memorial Complex. 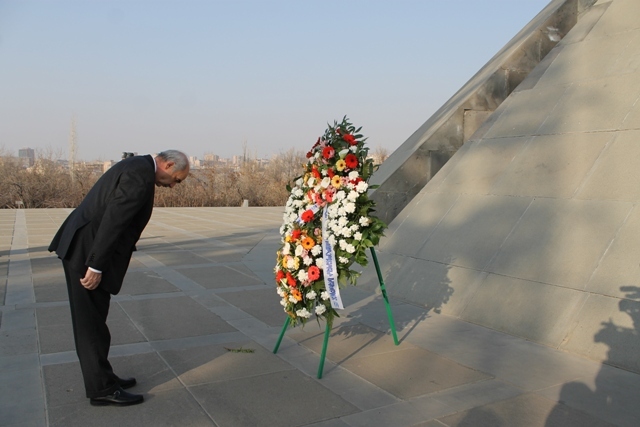 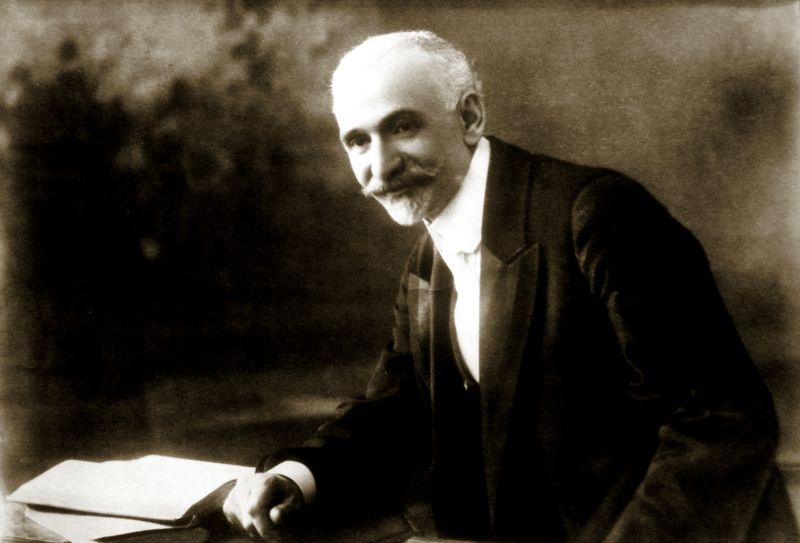 Mr. Evangelos Meimarakis laid a wreath at the monument. 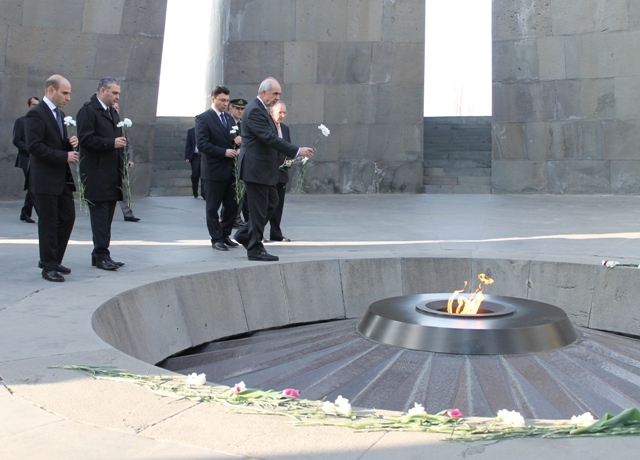 The members of the delegation put flowers at the Eternal Fire and honored the memory of the innocent victims with a minute of silence. 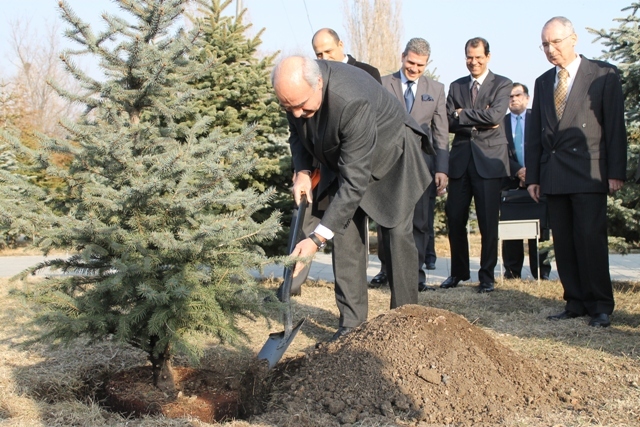 At the end of the official visit President of the Hellenic Parliament planted a fir at the Memorial Alley of Tsitsernakaberd Memorial Complex. 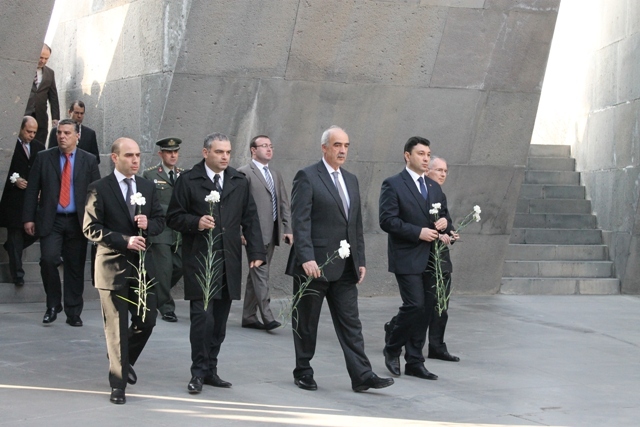 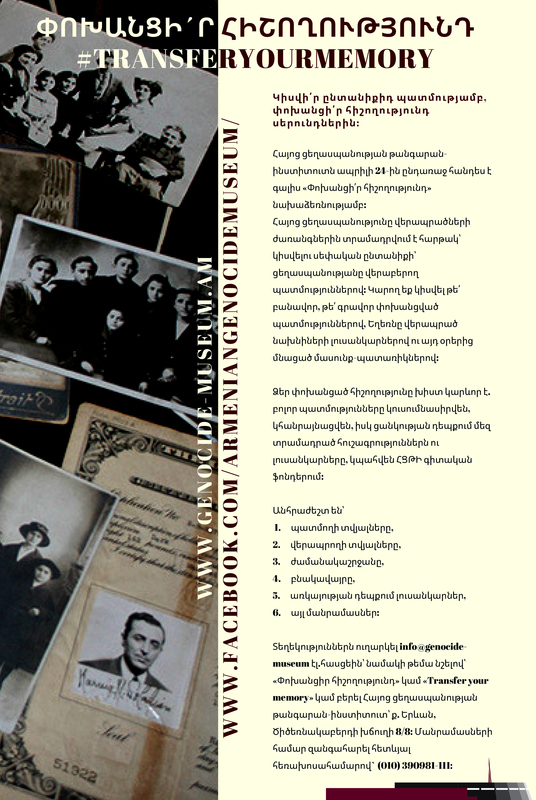 At April 25, 1996 Greek Parliament recognized the historical fact of the Armenian genocide.